Join me on a fun photo adventure. Here's where I will be hanging out in the near future. If you would like to tag along, drop me a line here. Or join the Adventure Artists Facebook group to be notified of new excursions as they come up.. The birds fly so close you can feel the brush of feathers as they whiz by! The birds fly completely untethered, without any jesses (leg straps) and most often without bracelets. Presentations occur in the open desert, not in an amphitheater! It features the only raptor species in the world that hunt as a family using strategy, like wolves! 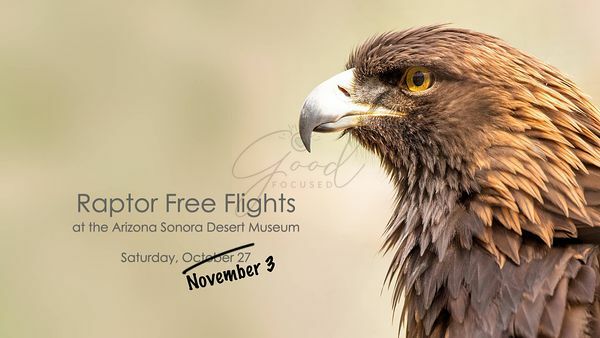 Only birds native to the Sonoran Desert region are flown in the demonstrations. Different birds fly in each show (10 a.m. and 2 p.m.) so each show is unique. 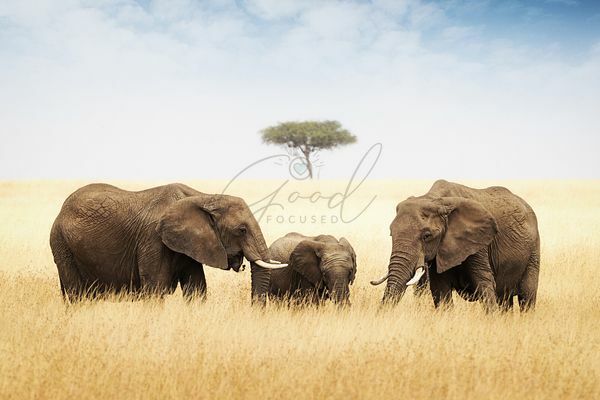 Join me for an epic safari in Kenya, Africa to see massive herds of elephants in Amboseli, magnificent big cats in the Masai Mara and flocks of flamingoes at Lake Nakuru. This tour is presented by Wild Eye Photographic Tours. They are a top-notch organization with excellent guides, a fabulous staff and great accommodations. Check out the tour details here -http://www.wild-eye.co.za/photographic-safari/big-cats-tuskers-photo-safari/Contact me if you are considering joining. Only 2 spots left currently.